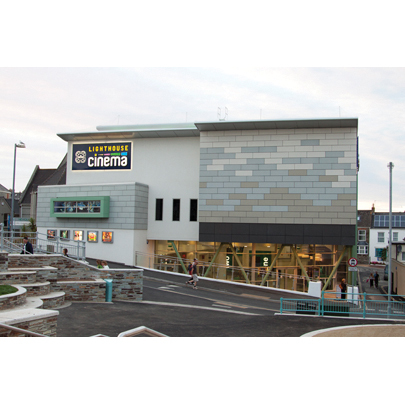 State-of-the-art cinema with 4 screens for latest mainstream and 3D films, plus live stand-up. 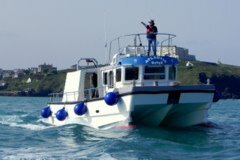 Offering anything from 2 hour Mackerel fishing trips to full day deep sea fishing and Basking Shark Safaris, there are wonderful trips available for all ages and interests. 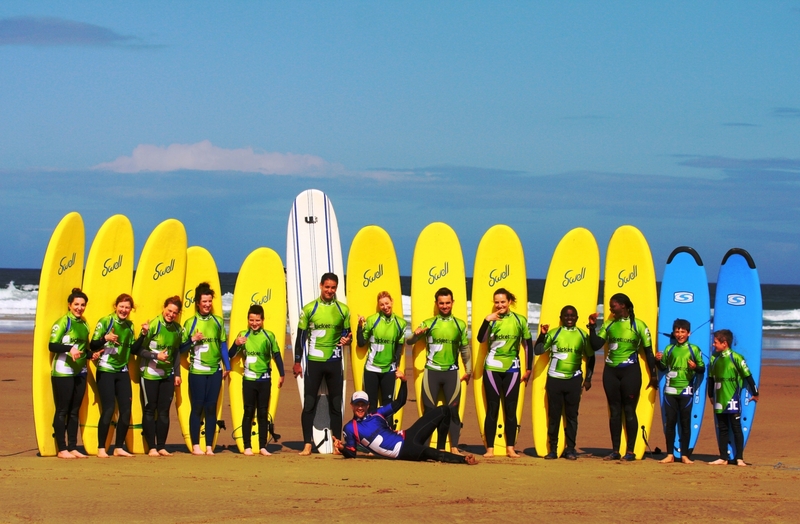 Located next to Perranporth Beach, TTR is an award winning surf school offering lessons for complete beginners as well as those looking for more advanced surf coaching. Surf hire, changing facilities and outdoor shower available. 20 minutes from Perranporth is Waterworld in Newquay. 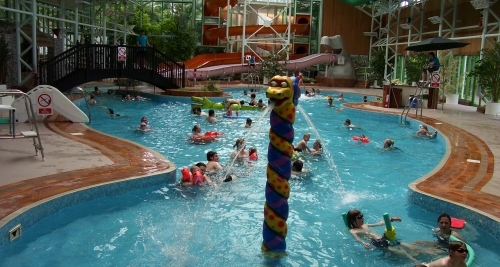 It has a fantastic fun pool (great for those rainy days!) with slides as well as a super 25m pool for lane swimming. Other facilities include a 50 station gym and 2 fitness studios. Perranporth Surf Life Saving Club will be hosting the 27th Perranporth Extreme Surf Triathlon on the 7th September 2014. The race comprises a 1 km surf swim from Perranporth beach followed by a 35k cycle around Perranporth. Finishing off with a 7.5k run along some spectacular beach shoreline and cliff scenery. A great day for competitors and spectators alike! 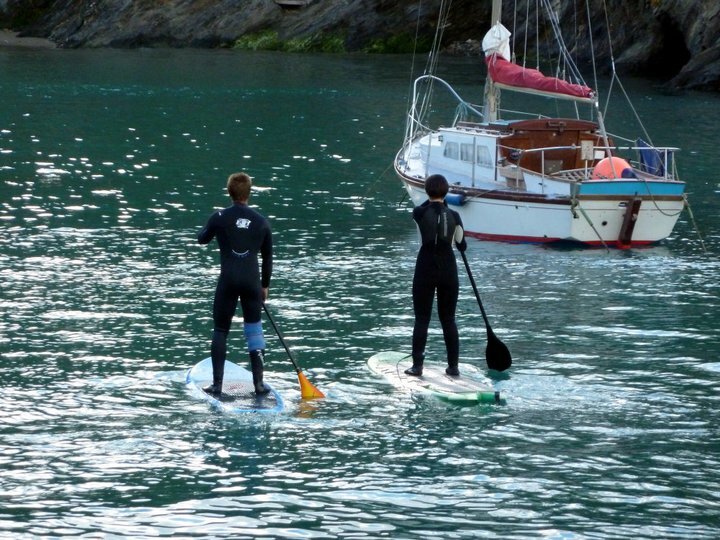 Salt Air Adventures are based in Newquay, but being mobile, they have the flexibility to work around conditions, enabling them to select the perfect location for the coasteer best suited to your individual needs or requirements. With years of professional and personal experience, Salt Air Adventures offer an exciting and fresh outlook on teaching. 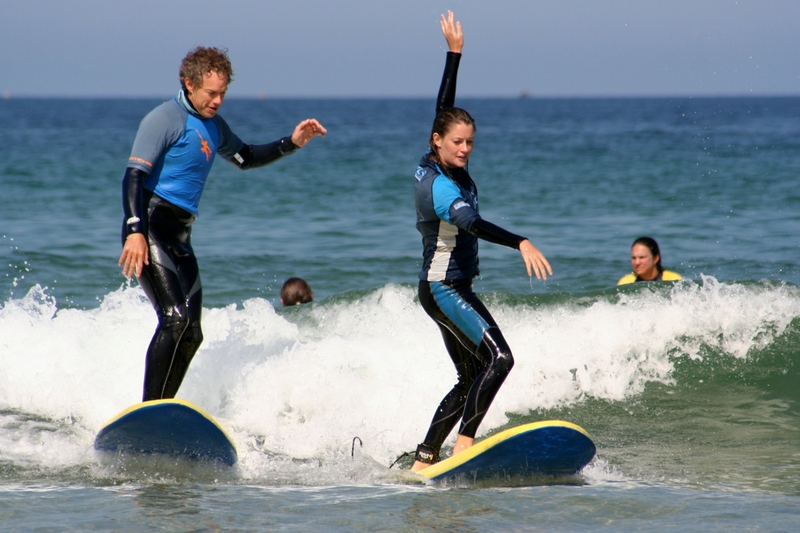 Located on Perranporth beach throughout the summer months, Perranporth Surf School offer expert, safe tuition for all ages and abilities. All equipment is provided and corporate groups and Stag and Hen parties are welcome. 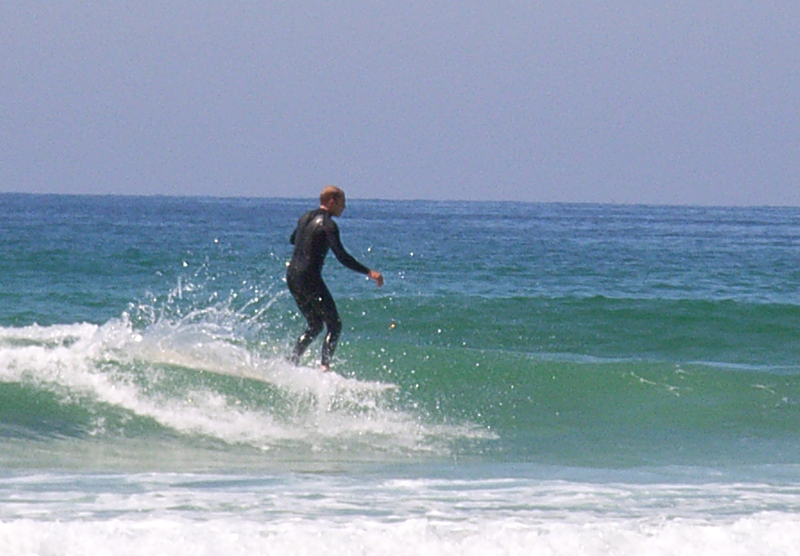 SAVE 10% on a surf lesson when booking a stay at Ligger View B&B (please refer to the B&B section). 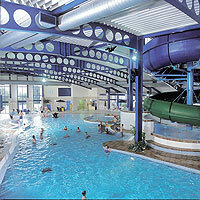 Truro Leisure Centre is approximately 20 minute drive from Perranporth. 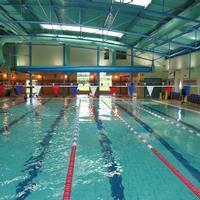 It offers an exellent 25m pool, a 6 court sports hall, and fitness suite with all the latest hi-tech equipment. 'Bluewings' Surf School, based in Newquay is a friendly family business run by two brothers, Mart and Dave. They offer fantastic surf/accommodation packages, along with unbeatable 'lesson only' deals from only £15 per person for a half day lesson (2014 prices) Both highly qualified BSA coaches, they run surfing lessons for all abilities with guaranteed fun. Only 3 miles from Perranporth with free entry and fun for all the family. From guided tours and tractor rides and meeting friendly farm animals to enjoying homemade cream teas and sipping on samples. 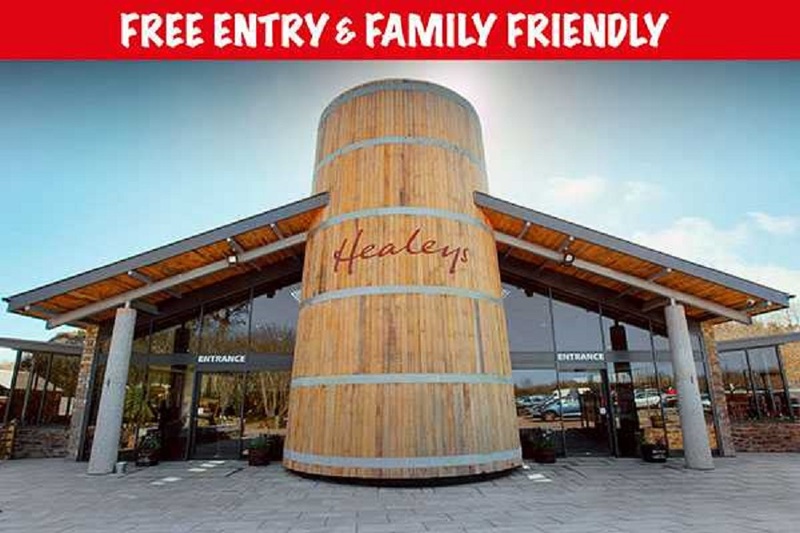 Make it a day out at Healeys. Dogs are welcome. R&Rs Gym Perranporth. -Full range of Cardio Equipment -Machine Weights -Free weights and fitness area -Supplements. 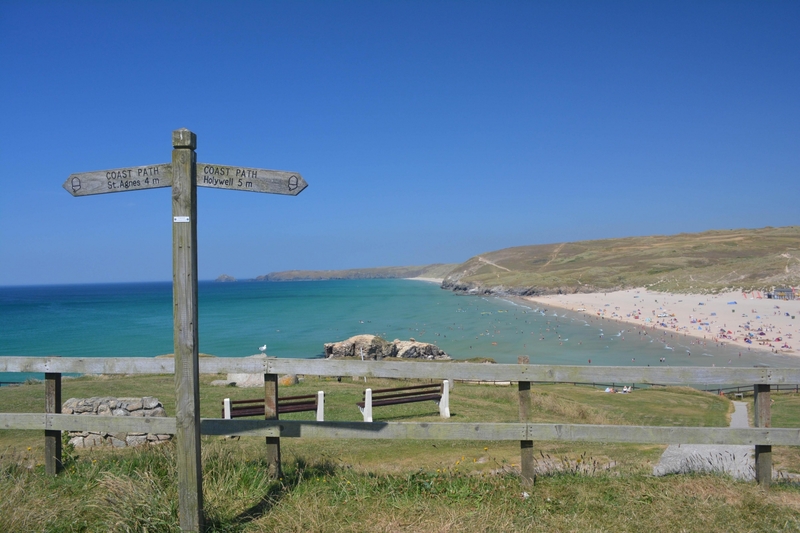 The ‘Coast to Coast’ trail (11 Miles) takes you from Cambrose (near to Portreath) on Cornwalls rugged North Coast to Devoran, on the serene South Coast. 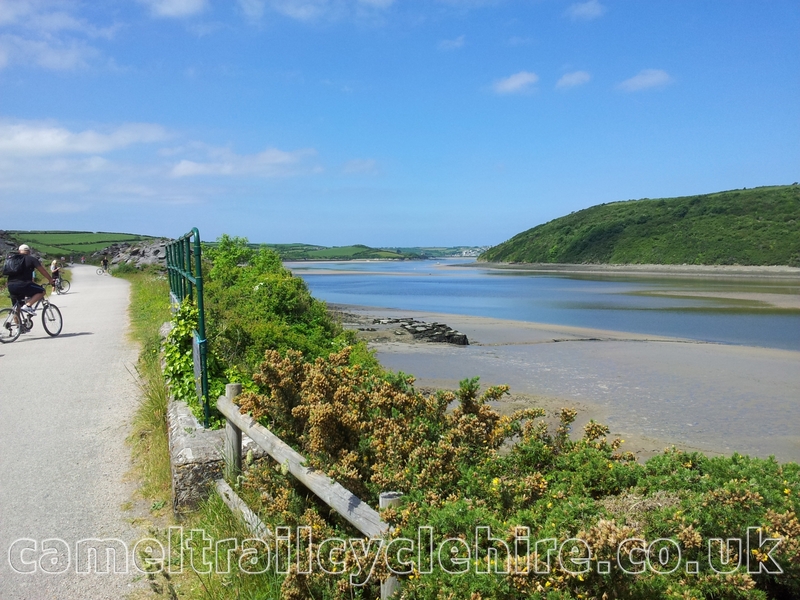 It’s an easy, flat trail taking you through areas rich in wildlife and Cornish mining history. Hire Centres are located at Cambrose and Devoran. Perranporth Gardens Charities and Beach Wheelchairs. Perran Tennis was established in Perranporth, Cornwall in 1896 and has a beautiful Edwardian Club House which was built in 1914. This is a friendly club offering affordable tennis ranging from mini membership at £10 to family membership at £92. Gwinear Pools is located on the A390 between Perranporth and Newquay and offers four beautifully stocked lakes for carp and course fishing. Camping is also available. 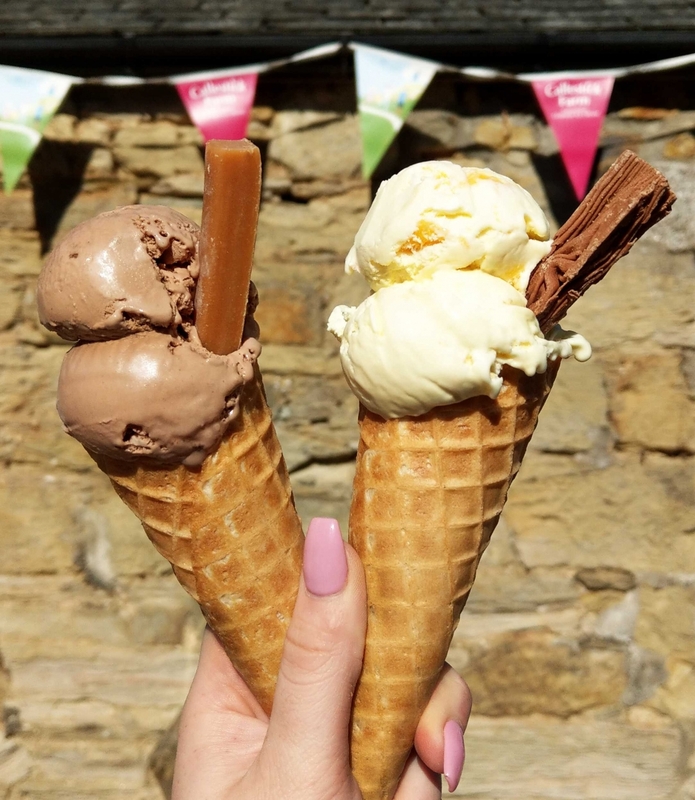 We have been making ice cream at Callestick Farm since 1989 creating a solid reputation for exceptional quality, unrivalled service and downright delicious products. 2019 is our BIG 30th Birthday year, so lots to celebrate and be proud of! Koru Kayaking offer kayaking adventures from Trevaunance Cove around the colourful cliffs, spacious caverns and secluded beaches of the St Agnes area. 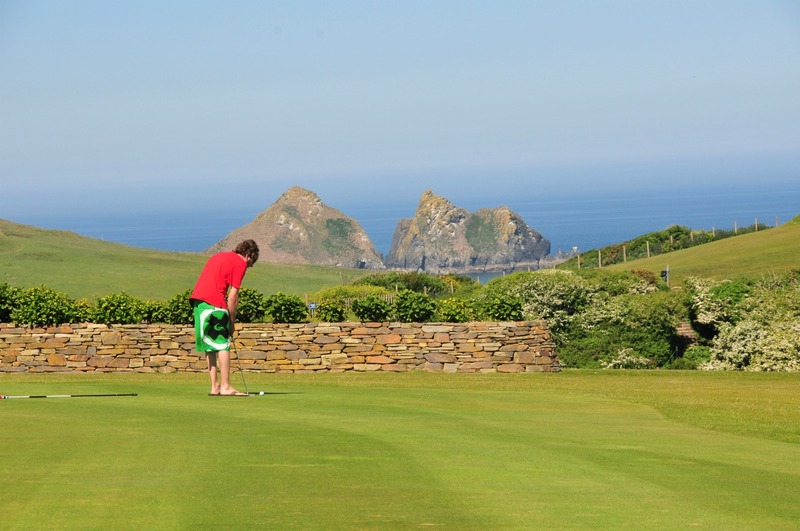 Situated on the site of the 5-star Trevornick Holiday Park, Holywell Golf Club is located between Perranporth and Newquay and boasts first class fairways, grade one greens, and panoramic coastal views. The 18 hole golf course has challenging par 3 holes and is an entertaining and competitive course for golfers of all standards. No membership, handicap or booking requirements! 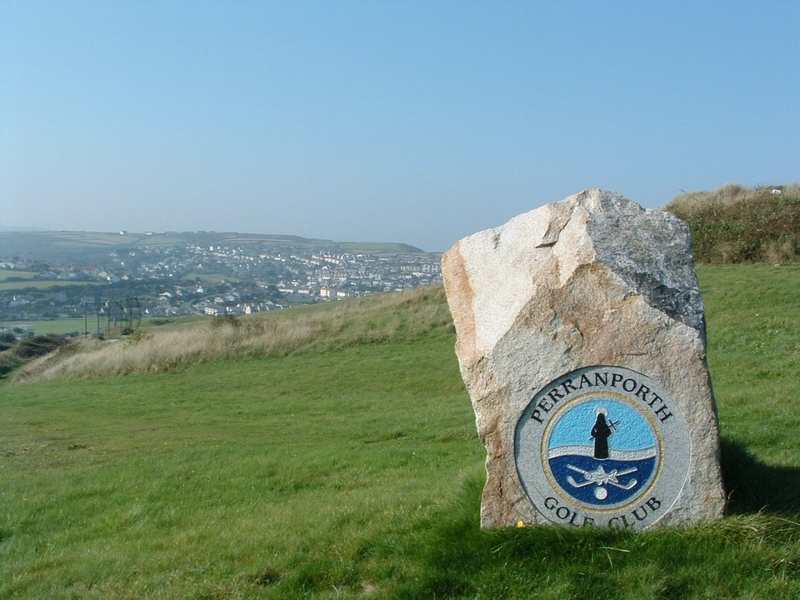 Perranporth Flying Club is based at Cornwall's only tarmac airfield with a superb cliff-top setting and views of Perranporth's stunning surfing beach and coastline. The airfield lies within an Area of Outstanding Natural Beauty, and rare birds of prey, butterflies and wild flowers can be seen from the cliff-top walks nearby. Take a trial lesson from only £110! 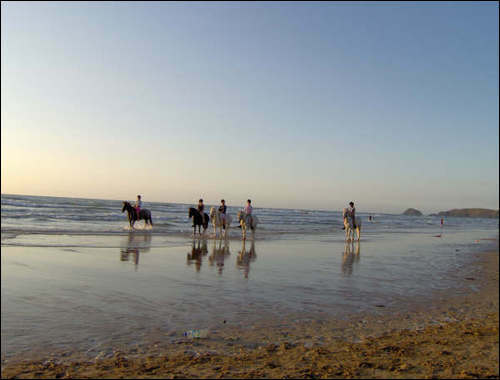 Perranporth offers a fantastic beach break providing a number of peaks which work well at most tides. The water is clear and the scenery here is second to none. The Northern end of Perranporth Beach (Penhale Sands) gives a wonderful sense of being miles from anywhere. It's wild and it's beautiful and when the conditions are right... the waves are perfect! We also sell AIR DAY tickets, but do't leave it too late as these go very quickly! !